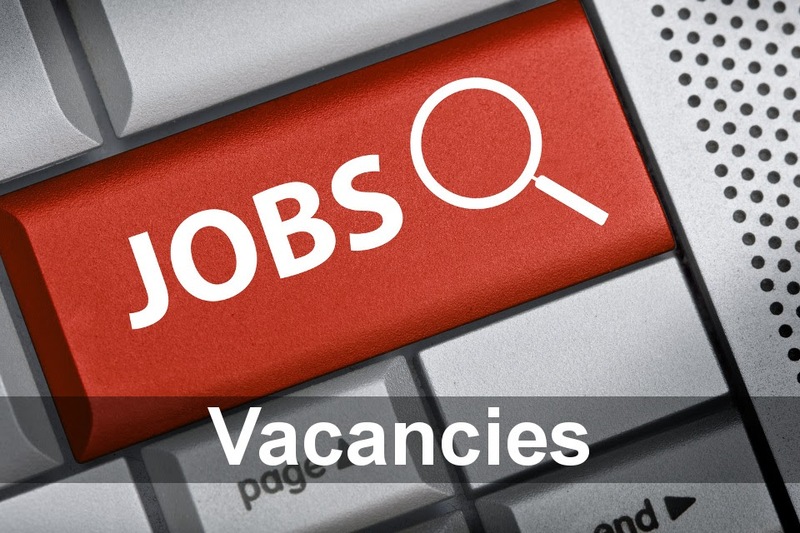 Description: Multi skilled electrically biased Service Engineer professional required to undertake maintenance and installation activities across a range of special purpose machinery and equipment. Salary: to c£40k + van + genuinely exceptional benefits! Our globally renowned client has been established for almost a century and are specialist solution providers of innovative technologies and processes for water and wastewater treatment to an array of end users throughout the world. As a result of continued success and an ongoing programme of strategic growth, they are now seeking to recruit an enthusiastic, self-motivated, experienced and electrically biased Service Engineer to complement their established and professional team. Writing field service work-orders and maintaining records of field directed changes to the installation of equipment for billing purposes. To be considered for this varied and challenging role, it is envisaged that the successful candidate will essentially demonstrate relevant mechanical or electrical engineering qualifications along with extensive knowledge of mechanical and electrical installation, including but not limited to water softeners, HVAC, plumbing, low and & medium voltage switchgear, and PLC / HMI software along with comprehensive knowledge of the major engineering standards, electrical codes and regulations. Experience in the operation of specialty tools, meters and gauges required for monitoring and testing systems, including chemical test kits will prove distinctly advantageous, as will previous domestic and international travel experience gained within a service or commissioning role.